Mildred Mitchell-Bateman was a woman ahead of her time. 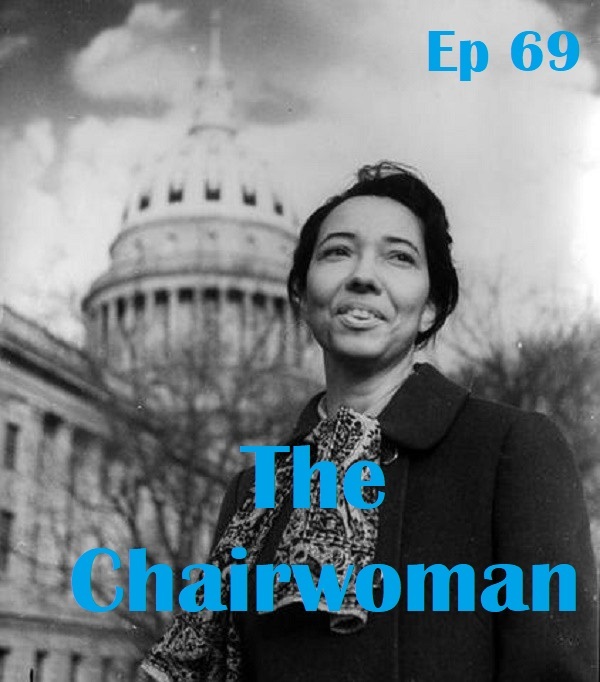 A female, black hospital supervisor by the time she was 33, Mitchell-Bateman served not only as the director of West Virginia’s mental health department, but was also chosen by President Jimmy Carter himself to serve on his mental health commission. Working in the field until the age of 87, Dr. Mitchell-Bateman had a hospital named after her to recognize her lifetime of achievements.